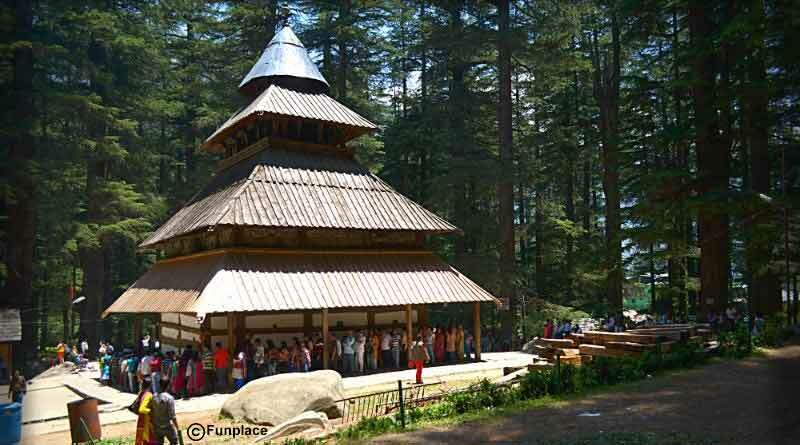 Five Best Places to Visit in Manali, the beautiful tourist destination lying in the lap of Himachal Pradesh attracts thousands of travellers from across the world every year. But what is it that makes Manali every traveller’s choice, is it the vast sky which bows down to touch the alluring hills or is it the wind that blows crisscrossing the lush green trees creating a music of serendipity in our ears? Situated on the highway to Leh/Keylong, it is a doorway to Leh valley, Pangi, and Lahaul Spiti, Rohtang Pass. 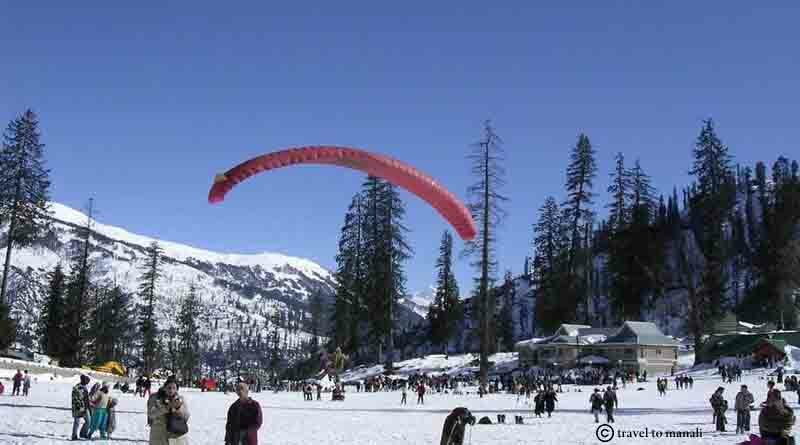 Located at a distance of 51kilometers from Manali is one of the must-visit places in Manali for witnessing snow clad mountains. The major attractions include Skiing, Ice skating, snow biking and Paragliding. Note: only local taxi, that too a limited number in a day, can go up to Rohtang Pass. Solang valley has been one of the favourite destination of honeymooners because of its jaw-dropping panoramic beauty. 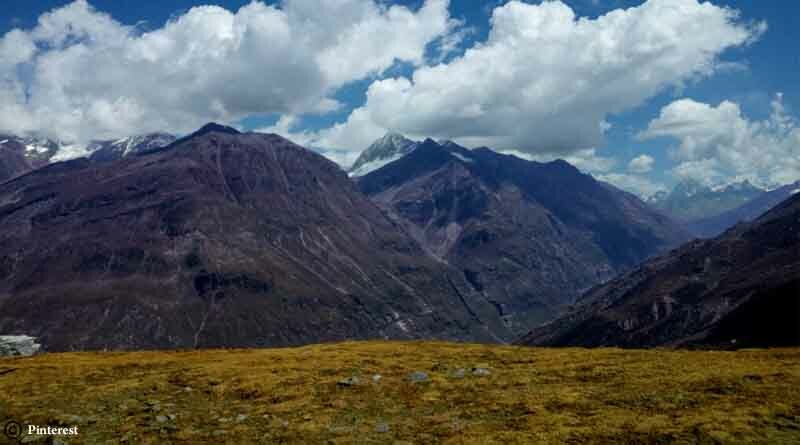 Close to Manali, you get a perfect view of the snow-clad mountains near Rohtang Paas and glaciers. It’s also famous for various adventure activities like Paragliding, zorbing, skiing and many more. The holy river carrying along the years of history and legends is one of the longest rivers in Northern India. 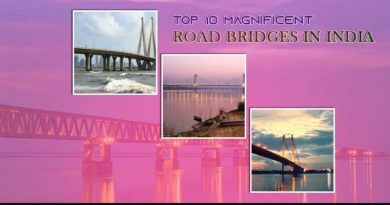 The sparkling water flowing through the states of Punjab and Himachal Pradesh not only attracts tourists but also attracts pilgrims from all over the world. 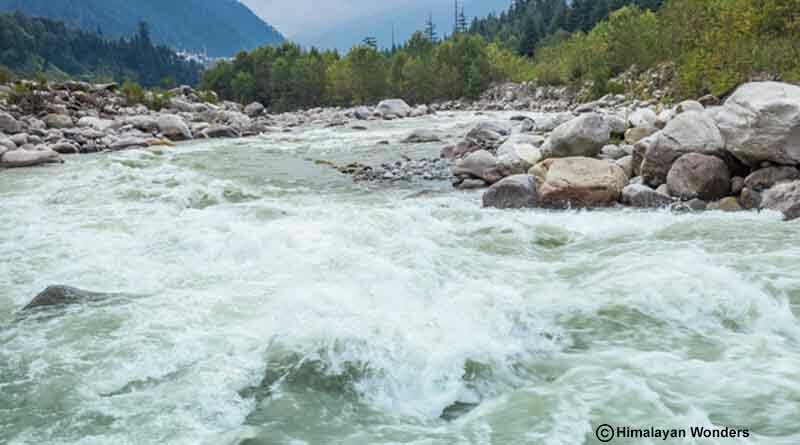 This awe-inspiring river passes through the evergreen forests of Deodar and Pine as well as the snow-clad mountains of lower Himalayas. Rafting, biking, cycling, and trekking are its major attractions. The beauty of the river can bind you to sit by its side for hours together. Constructed in 1553, Hadimba Temple is one of the major attractions of tourists because of its architecture. The temple is dedicated to the goddess, Hadimba, wife of Bhim (one of the Kauravas) and is situated at a walking distance from the Mall road. The pagoda style temple is built on a large rock top. The temple is very crowded during Navratri. On Dussehra, the idol is taken to DhalpurMaidan to bless the ceremonial horse. 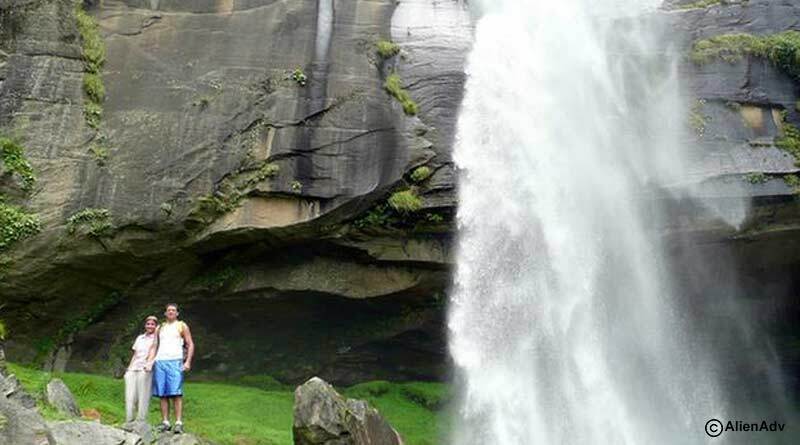 If you have travelled all over the city and wants an escape to an untouched place, Jogini falls is the right choice. Located at a distance of 3kilometers from the town, it is a paradise for backpackers and nature lovers because of its breath-taking beauty. The pine forests and several streams throughout the way expose you to the serenity of nature. 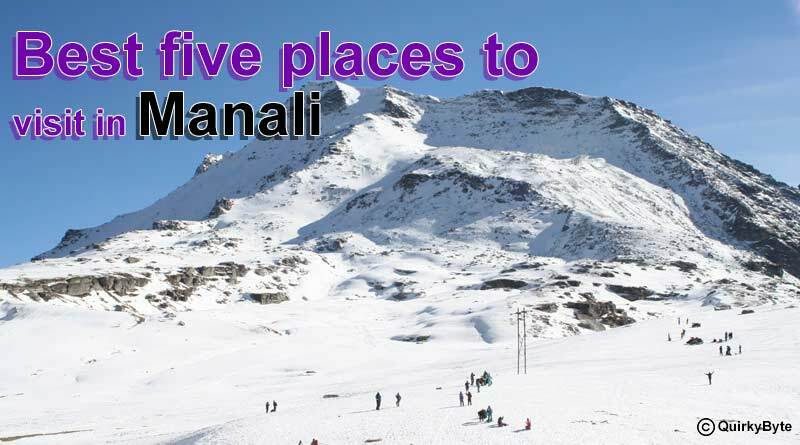 For booking and know more about five best places to visit in Manali click on enquire now button.